The Man And His Music - Misc. 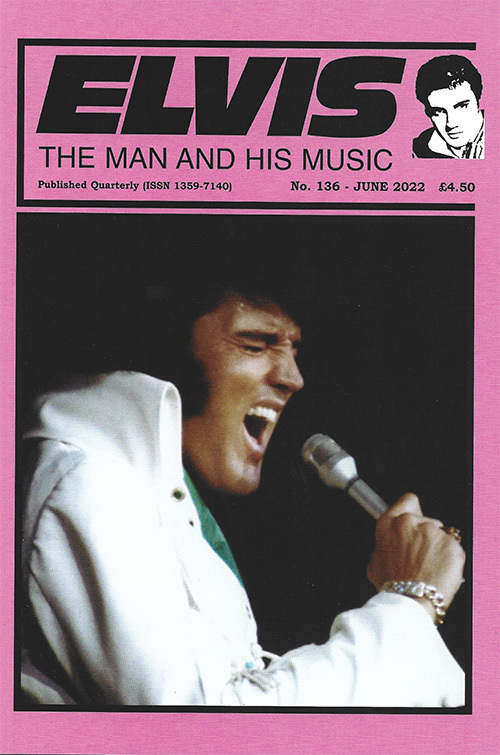 The latest issue of The Man And His Music (TMAHM, EMM 113) fell on the doormat last week. As usual several hours of reading pleasure. Of course a fair amount of attention for Muhammed Ali and Scotty Moore can be found. There's also an interesting view on the mono / stereo debate, an overview of billboard comments on Elvis' singles in the 50s and an piece on the later soundtracks. Of course the regulars like, letters, news and great reviews are present too. Subscribed for many years but gave it up last year. Easily one of the best issues ever. These guys never fail to deliver. Don´t miss!